Four Easy Ways Point of Sale Systems Can Help Build Customer Loyalty | EVO Payments, Inc. Compared to the legacy point of sale (POS) systems of the past that merely completed an order from a standalone terminal, today’s modern POS system can do so much more. From processing chip cards through mobile POS devices all the way to sending sales data to other software, the modern POS system can really do it all for your business. Many of the upgraded features offer a wealth of insights into customer data and come with the capabilities to build up customer loyalty. Loyalty programs and gift cards are great ways to build up your customer base and keep customers coming back. Improving loyalty overall can drastically impact your bottom-line revenue stream. First and foremost, your modern POS needs to accept multiple forms of payments. With customer preferences changing all of the time, it is important to adapt with them. EMV certification is crucial, not just to avoid potential fraudulent chargebacks but also so you can accept and process chip cards. Beyond chip cards, offering and accepting gift cards is a great way to bring customers back. They make great gifts, they have the potential to bring in new customers, and typically customers spend more than the gift card amount. One of the best ways to increase sales and improve loyalty through your POS system is by paying attention to what customers like to buy and want to buy. With a CRM-friendly POS system, your business can easily track and collect customer preferences and buying histories. This information is great for target marketing campaigns and upselling at the POS. Another great customer data point to collect is email addresses. With email addresses, you can send out information about upcoming promotions and sales and keep your customers looped into what is going on with your business. Having automated backend tasks like reporting, populating email marketing lists, exporting and importing data, and creating client records is a huge load off your shoulders as a business owner. This essentially means that there is no reason to switch between multiple programs or manually perform any of these functions.  This creates smoother processes that allow for faster checkouts, faster operating, and better customer service. Your employees can focus on the customer. Most modern POS systems have the ability to create and set up loyalty programs. Loyalty programs are great ways to reward your repeat customers. There are a variety of ways to offer them such as point systems or buy x-amount, get x-amount free. By implementing a rewards program, merchants can drive customer loyalty and increase the value of their business. According to the Access Customer Loyalty Statistics, 53% of Americans participate in loyalty programs because of ease of use. Return business accounts for a large portion of merchant revenue. It is imperative to keep your customers happy, which means incentivizing and prioritizing loyalty. More and more merchants are utilizing customer rewards programs, gift cards, and their POS devices to encourage repeat business. 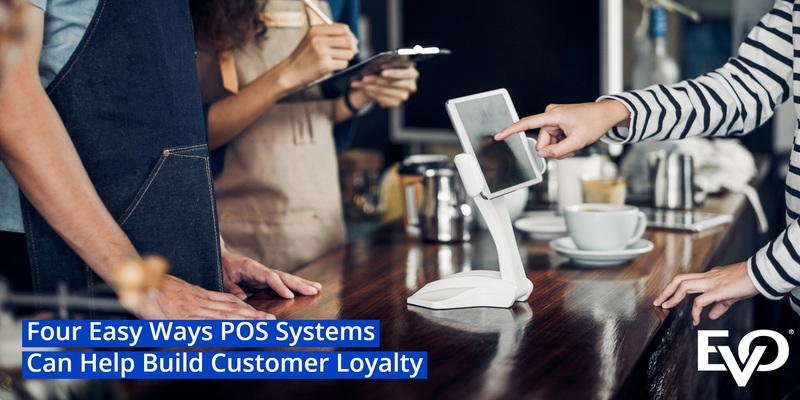 Merchants should look to upgrading to a POS system that offers all of these features listed above and take advantage of how those benefits can increase customer loyalty.